Size: Classic type. 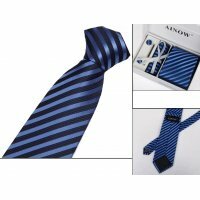 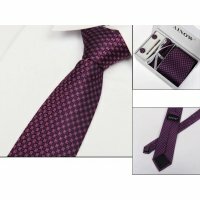 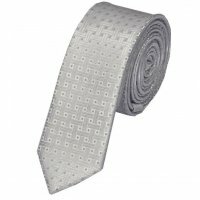 57'' (145cm) in length and 3.12'' (8cm) in widthPacking: protected and gift pack.. 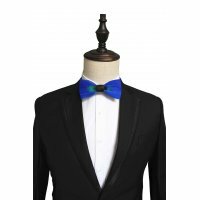 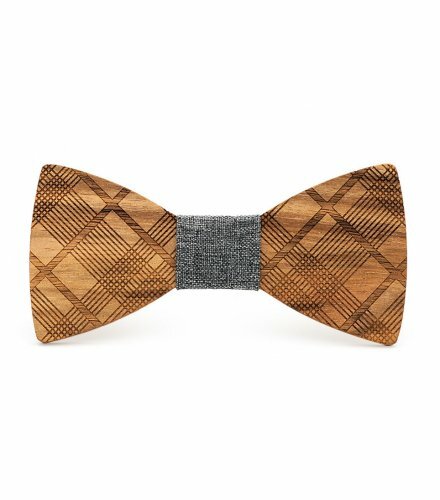 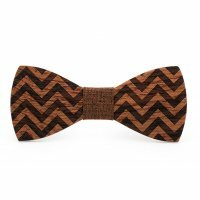 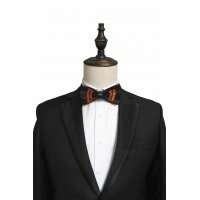 Product name: wooden bow tie;Brand: MahoosiveMaterial: imported solid woodSize: Adult length 12cm&nb.. 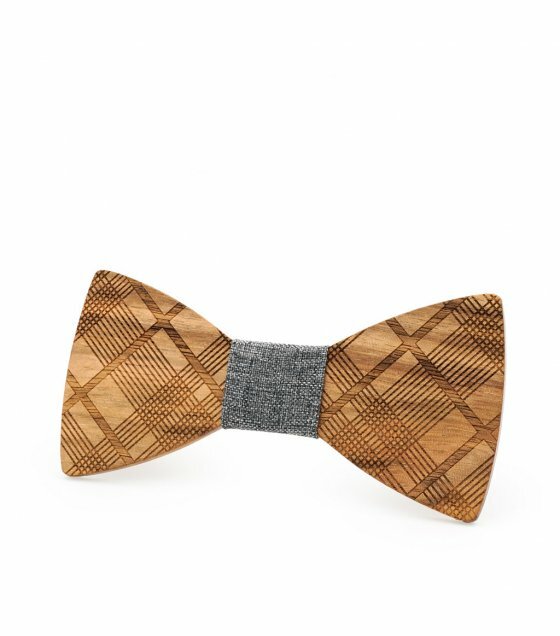 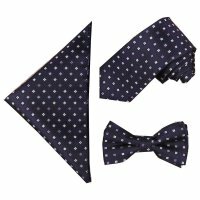 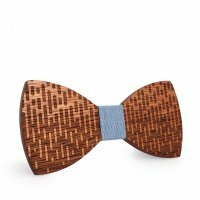 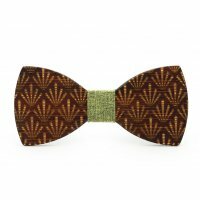 Product name: wooden bow tie;Brand: MahoosiveMaterial: imported solid woodSize: Adult length 12cm ..